You are at:Home»Leading Ideas»Is Your Coffee Hour Chaotic Enough? Is Your Coffee Hour Chaotic Enough? Researcher Kirk Hadaway has discovered that coffee hour in rapidly growing Episcopal churches is different than in the average congregation. It tends to be more vibrant, even chaotic, but in a good way! 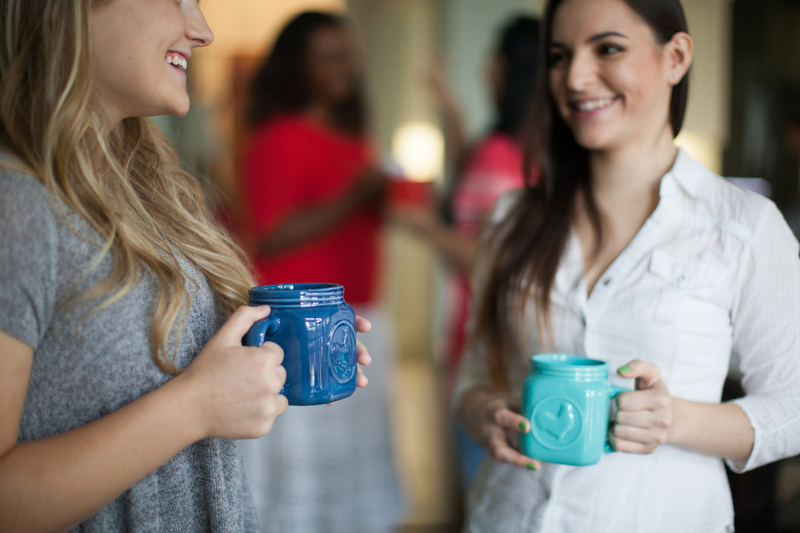 Taking steps to make coffee hour more vibrant and engaging is a simple way for any church to develop a sense of community and draw in new people. In studying vital, growing Episcopal congregations, it was observed that many had a coffee hour that was much different from the average congregation. In some rapidly growing congregations the coffee hour was almost chaotic, but in a good way. In studying vital, growing Episcopal congregations, it was observed that many had a coffee hour that was much different from the average congregation (in any denomination). Rather than sedate clusters of members standing around or sitting at tables drinking coffee for a few minutes, these churches had lively conversation that drew in newcomers. They were vibrant rather than stilted situations. In some rapidly growing congregations the coffee hour was almost chaotic, but in a good way. For instance, at St. Luke’s Episcopal Church, in Montclair, New Jersey, the coffee hour featured all sorts of food and drink. There was ham on biscuits, homemade cookies and brownies, quiches, cider, punch, etc. It was quite a spread, prepared by different teams each week. Essentially it was an after-church brunch with coffee and dessert. With food placed on tables in the center of the room, people gathered at round tables surrounding the food to eat and talk. Children were running around somewhat wildly. Visitors were drawn into the chaos, sitting at the crowded tables with newer and older members and with some members who were on the lookout for visitors. It was impossible to be ignored in the setting, and no one was. In this church and in many others that do something similar, the coffee hour creates community and provides an initial entry for visitors into the life of the congregation. So, although “chaotic” sounds bad and somewhat non-Episcopalian, 24% of Episcopal congregations described their coffee hours as “chaotic,” and these congregations were more likely to be growing and less likely to be declining than any other type of congregation. Although it may seem mundane, a vitalized coffee hour is a tangible thing that a congregation can do that helps it develop a sense of community and draws new people into it. 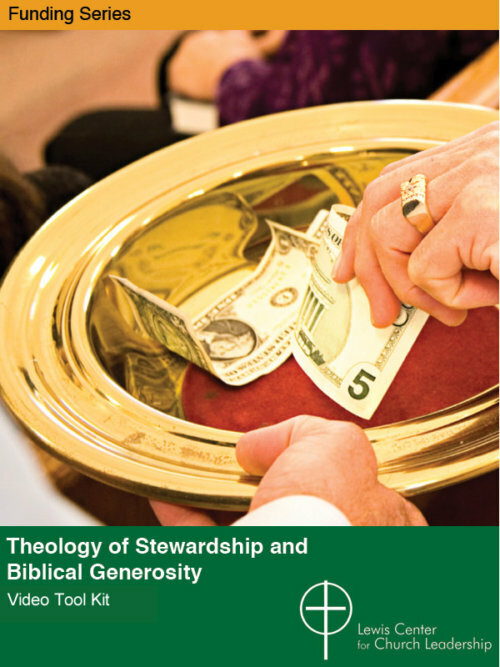 This material is reprinted with permission from New FACTs on Episcopal Church Growth and Decline (2015), a publication of the Domestic and Foreign Missionary Society of the Episcopal Church. Kirk Hadaway was Officer for Congregational Research at the Episcopal Church, 2002–2016. Previously, he was Minister for Research and Evaluation at the national offices of the United Church of Christ. He has written several books.